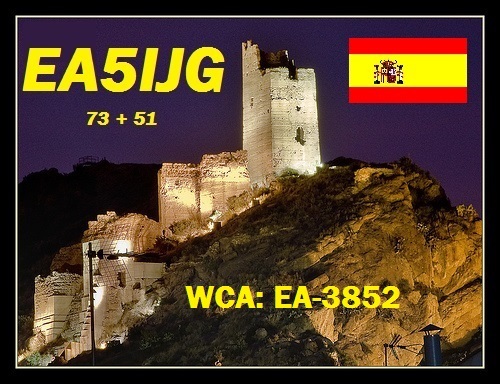 29/01/2016 – EA5IJG from Alhama Castle! Desde Enero de 2016 con motivo de la proximidad de mi estacion de unos 800m a la referencia WCA: EA-03852 y el diploma WCA en modo activador me lo permite ire pasando la referencia para posteriormente ir subiendo logs para conseguir los 1000 qsos que me solicita el diploma sera en modo SSB en las frecuencias recomendadas por la web WCA y asi poder promocionar a nivel mundial el castillo de mi localidad. EA5IJG 73 + 11. Since January 2016 because of the proximity of my station 800m to the reference WCA: EA-03852 and diploma WCA in trigger mode it will allow me ire passing reference to later go up logs for 1000 qsos asking me diploma will be in SSB mode recommended by the WCA web and so to promote worldwide the castle of my village frequencies. EA5IJG 73 + 11. 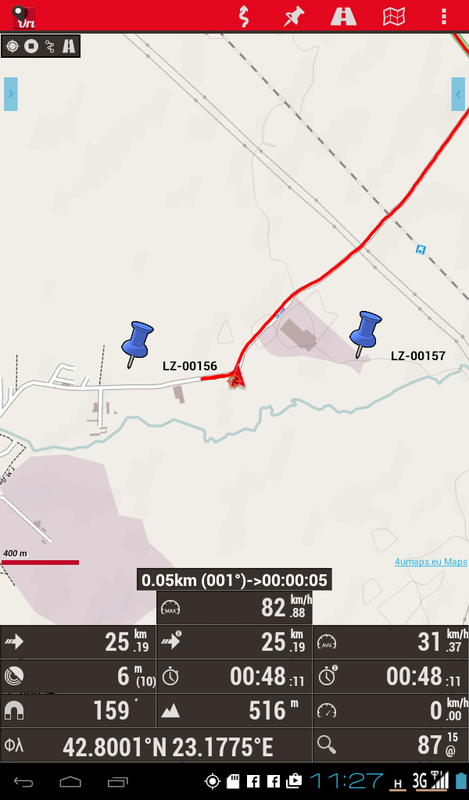 28/01/2015 – WCA pedition of LZ2HT to Krepost Kratiskara and Krepost Skretiska! 25/01/2016 – WCA & COTA-DL pedition of DF0WSB/P to Dorenburg Castle! – Gert DH5EAM will be active on the 25th of January 2016 from Dorenburg Castle, WCA: DL-00337, COTA-DL: NRB-010, WW Loc JO31EI located in Grefrath. He plans to work as DF0WSB/P on 40 meters SSB from14:00 UTC, on 80 meters SSB from 16:00 UTC. QSL via bureau and E-QSL. 73 & 11! [tnx info DH5EAM]. 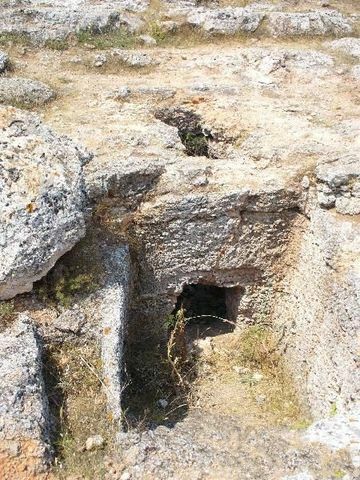 23/01/2016 – WCA & COTA-RU pedition of RZ1CWC/M to Izhora earthen stronghold! 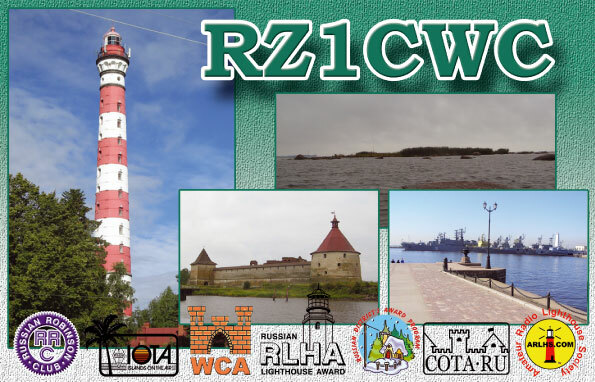 – Andrey RN1CW is going to work on the 23rd of January 2016 from about 6 till 8 UTC from Izhora earthen stronghold, WCA: UA-00677 (new one), COTA-RU: R-138, RDA: SP-06. He plans to work mainly by CW on all bands as RZ1CWC/m. QSL via Home Call, bureau or direct. 73 & 11! [tnx info RN1CW]. 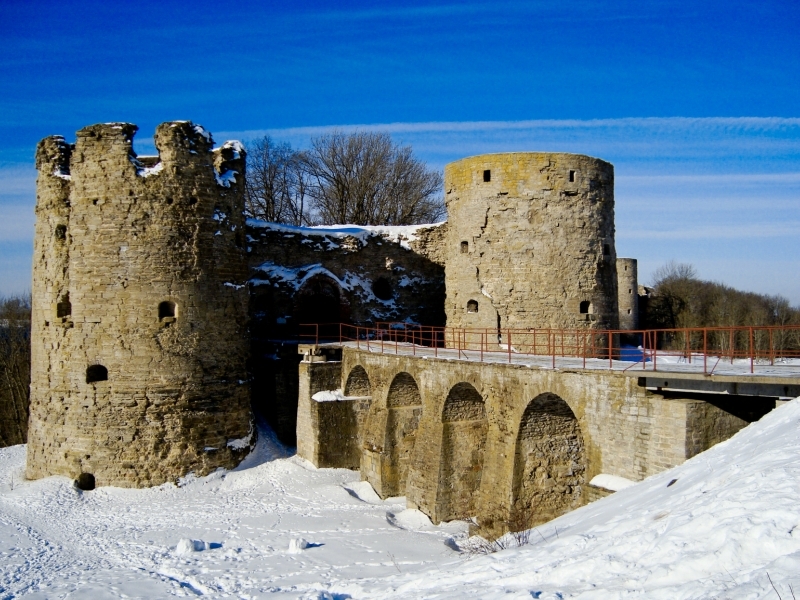 23/01/2016 – WCA & ZWP pedition of SP500YFF to Castles of Mielnik and Korczew! He plans to work SSB, 100W. QSO counted twice for diploma SP500YFF. 22/01/2016 – WCA & COTA-DL pedition of DK0GYB to Castle of Ballenstendt! 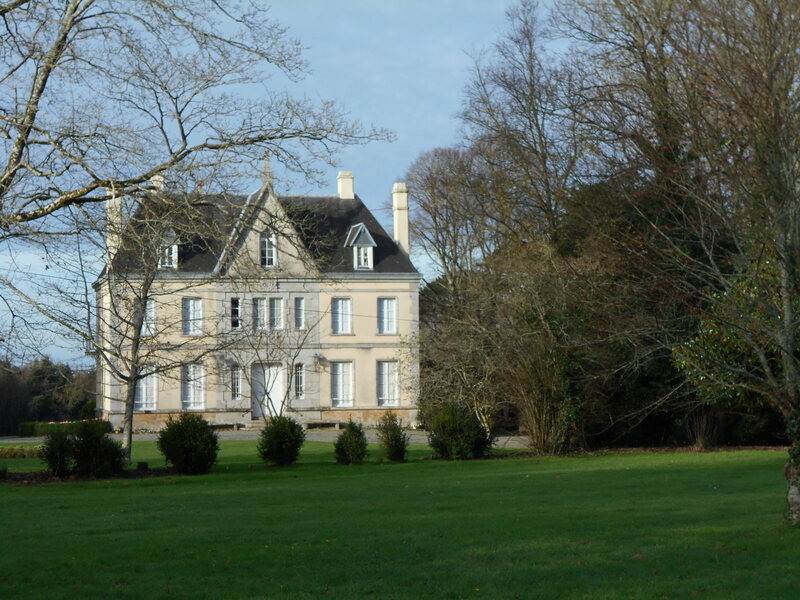 – The members of the amateur radio station of the Wolterstorff High School in Ballenstedt DK0GYB will be active on the 22nd of January 2016 from Castle of Ballenstendt, WCA: DL-02133, COTA-DL: SAB-002. 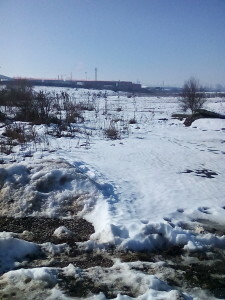 They plan to work between 15:00 – 17:00 UTC. QSL via bureau. 73 & 11! [tnx info DK2AJ]. Thanks a lot for participation in WCW-HBD 2016. We hope to hear you in WCW-HBD 2017! 73 & 11! 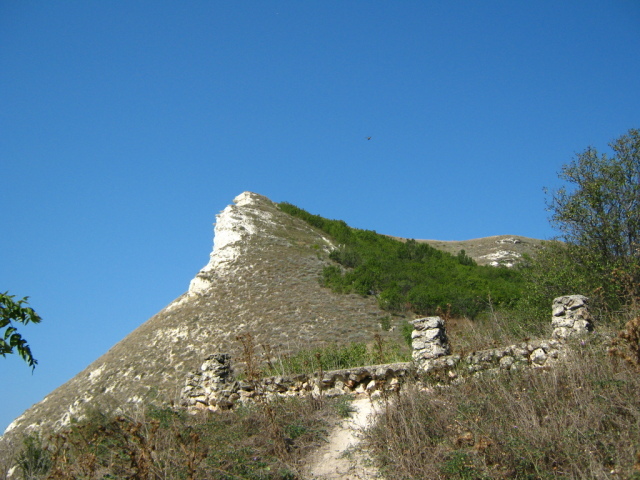 17/01/2016 – WCA & COTA-RU pedition of R7KFF/P, RA7KW/P, R7KTA/P, RA7K/P and RA7KR/P to Fortress Neapol Skifskiy! – Operators of AYAN DX TEAM (http://cqdx.su/), inc. Valery R7KFF, Alexander RA7KW, Andrej R7KTA, Victor RA7K and Vladimir RA7KR will be active on the 17th of January 2016 and participate in WCA-HBD from Fortress Neapol Skifskiy, WCA: UA-00597, COTA-RU: C-790. 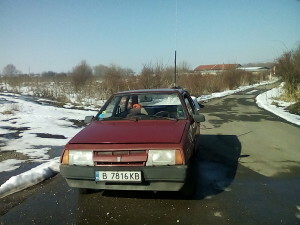 They plan to work as Home Callsign/Portable on 30, 20 and 17 meters CW/SSB. Log will be uploaded to WCA E-Log and COTA-RU E-Log. 73 & 11! [tnx info R7KFF]. 17/01/2016 – WCA & ZWP pedition of SP500YFF to Castle Chelmno! 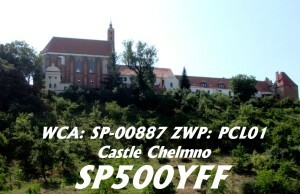 – Chris SP2SV as SP500YFF will be active on 17th of January 2016 and participate in WCA-HBD from Castle Chelmno, WCA: SP00887, ZWP: PCL01 and the same place is SPFF -032 Chelminski Landscape Park for World Wide Flora Fauna programm.Plans to work SSB/CW, 100W. QSO counted twice for diploma SP500YFF. Other info on www.sp9yff.pl 73 & 11! [tnx info SP9UPK]. Z3-00009 Marco’s Towers on 16.01.2016 with 70 QSOs. 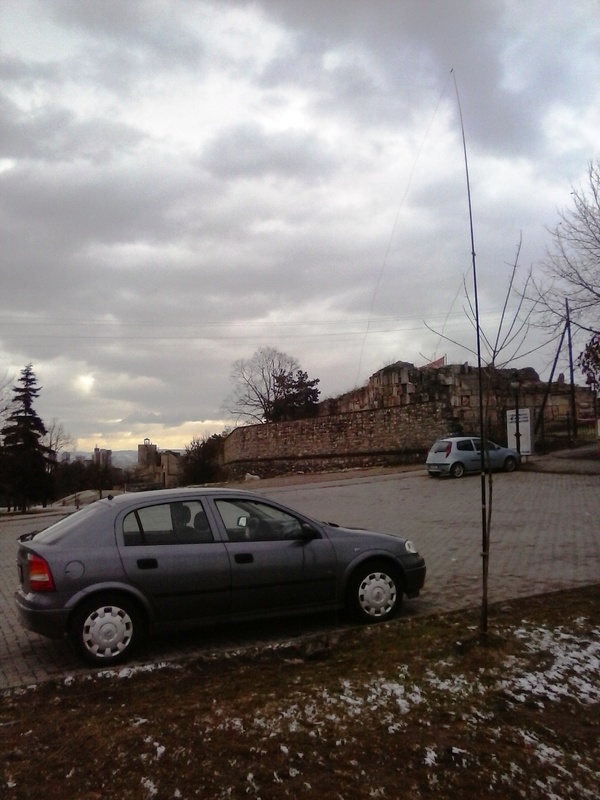 Z3-00002 Kale Fortress on 17.01.2016 with 68 QSOs. 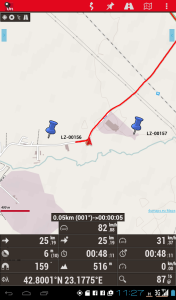 16/01/2016 – WCA & COTA-DL pedition of DA0WCA Abteischloss Waldsassen! – Manfred DF6EX will be active on the 16th of January 2016 and participate in WCA-HBD from Abteischloss Waldsassen, WCA: DL-02834, COTA-DL: BOB-043. He plans to work as DA0WCA from 10:30 – 11:00 UTC. Please no send your QSL, we confirm every contact. 73 & 11! [tnx info DF6EX]. 16/01/2016 – WCA pedition of LY1TT/P and LY3IV/P to Hillfort Ukmerge! – Robert LY1TT and Rolandas LY3IV will be active on the 16th of January 2016 and participate in WCA-HBD from Hillfort Ukmerge, WCA: LY-00050, LHFA: VI-118. They plan to work as LY1TT/P and LY3IV/P from 09:00 till 16:00 UTC on 40 and 20 meters SSB. QSL via Home Calls, bureau or direct. 73 & 11! [tnx info LY3IV]. 16/01/2016 – WCA & CISA pedition of YU1KLD/P, YU1TY/P and YU2U/P to Fortress Fetislam! 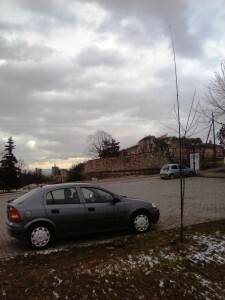 – The operators of Radio Club Kladovo YU1KLD, inc. Ljuba YU1TY, Milovan YU2U and other operators will be active on the 16th and 17th of January 2016 and participate in WCA-HBD from Fortress Fetislam, WCA/CISA: YU-00003. They plan to work as YU1KLD/P, YU1TY/P and YU2U/P on 20 and 40 meters. QSL via bureau. 73 & 11! [tnx info YU1TY]. 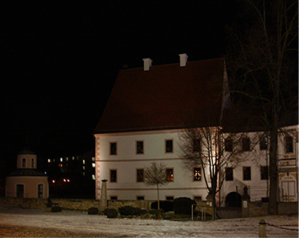 16/01/2016 – WCA & COTA-DL activity of DF8KY from Herrenhaus Nettersheim! – Joe DF8KY will be active on the 16th and 17th of January 2016 and participate in WCA-HBD from Herrenhaus Nettersheim, WCA; DL-04506, COTA-DL: KAB-118. He plans to work on 40 meters CW/SSB as DF8KY. QSL via bureau or direct. 73 & 11! [tnx info DF8KY]. 16/01/2016 – WCA & COTA-DL activity of DH0KAA from Schloss Gymnich! 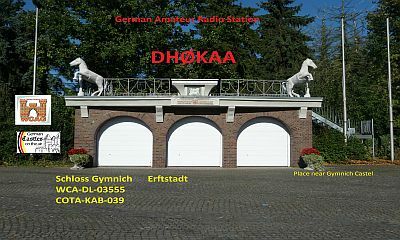 – Ingo DH0KAA will be active on the 16th and 17th of January 2016 and participate in WCA-HBD from Schloss Gymnich, WCA; DL-03555, COTA-DL: KAB-039. He plans to work on 80, 40 and 20 meters as DH0KAA. QSL via bureau or direct. 73 & 11! [tnx info DH0KAA]. 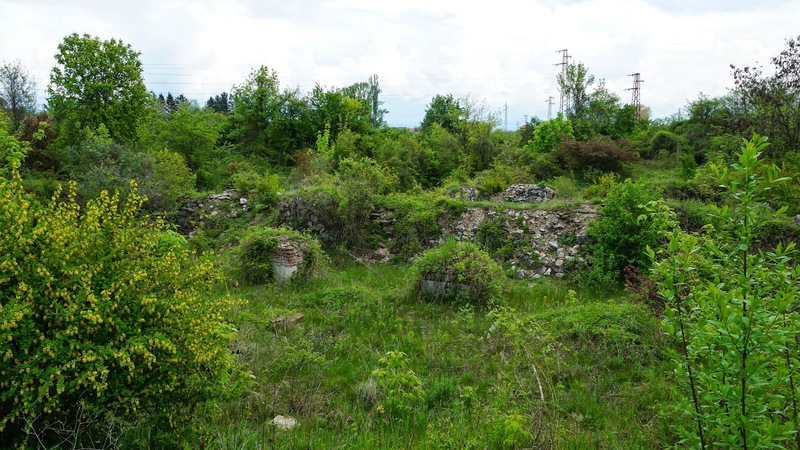 16/01/2016 – WCA & DFCF pedition of F5NLX/P to Castle of Keransquer! 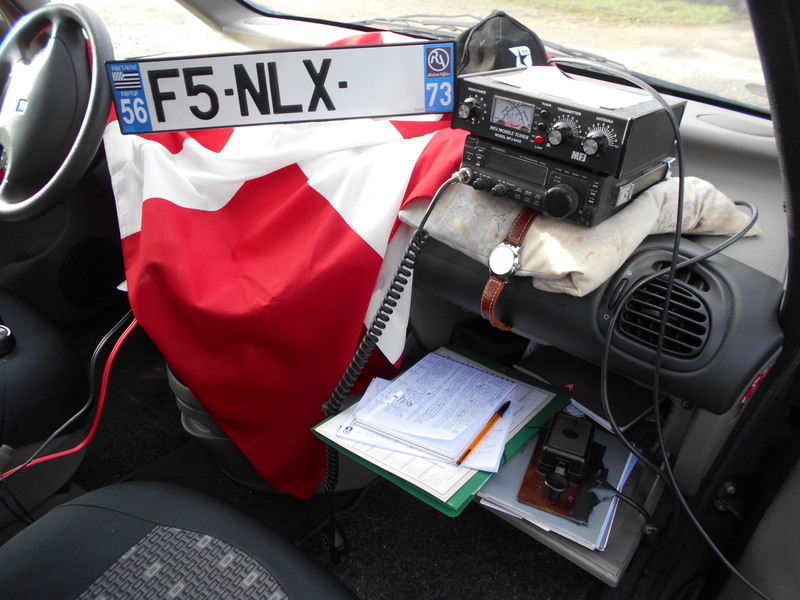 – Jean Marie F5NLX will be active on the 16th of January 2016 and participate in WCA-HBD from Castle of Keransquer, WCA: F-06271, DFCF: 29-067 located in the west of France, department 29. He plans to work as F5NLX/P on 7.080/7.100 from 08:00 till 09:30 UTC, on 14.251 from 09:30 till 10:15 UTC and on 14.031 from 10:15 till 11:00 UTC. QSL via bureau, direct and e-qsl. 73 & 11! [tnx info F5NLX]. 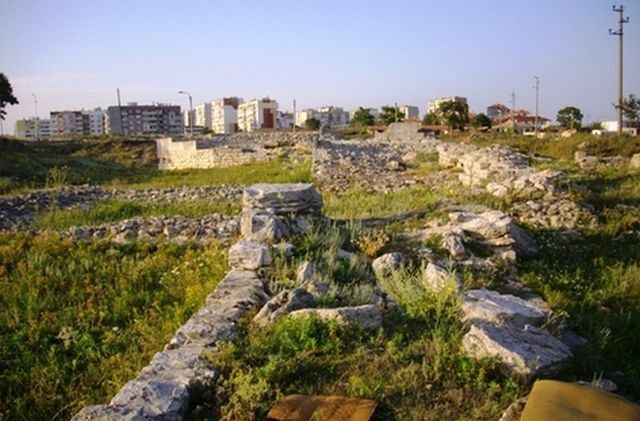 16/01/2015 – WCA pedition of LZ2KSB team to several castles in Balchik and Kavarna area! 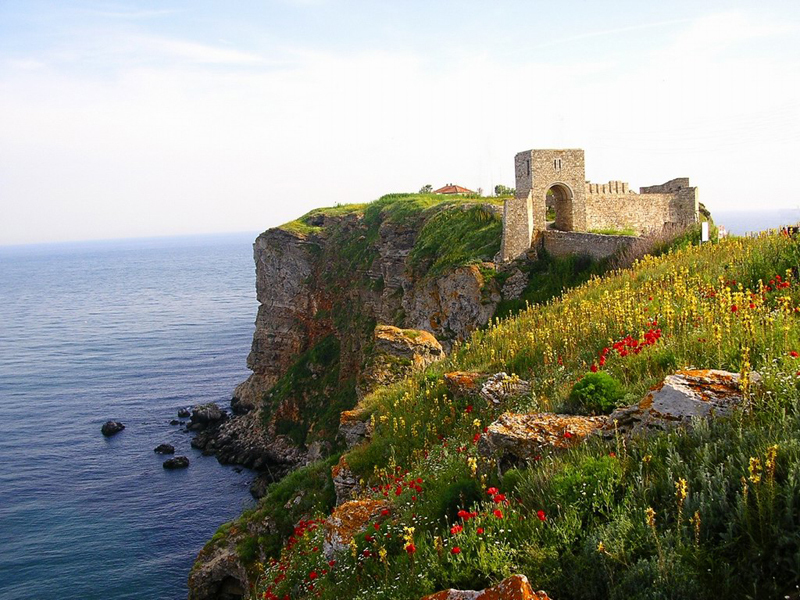 Radio club Balchik LZ2KSB team plans to activate several castles in Balchik and Kavarna area – Balchik Palace LZ-00002, Krepost Kaliakra LZ-00011(also LZFF-042), Krepost Chirakman LZ-00049, Krepost Dyonisopolis LZ-00050, Krepost Yaylata LZ-000250. Operators: LZ3FN, LZ2NG, LZ2SX and young operators LZ2-0005 and LZ2-0010. 16/01/2016 – WCA & COTA-DL pedition of DL1JKK to Castles of Mylau and Neumark! – on 17th of January from Castle Neumark, WCA: DL-04461, COTA-DL: SAX-280. He plans to work from 09:00 UTC. QSL via Home Call. 73 & 11! [tnx info DL1JKK]. 16/01/2016 – WCA & COTA-RU pedition of RZ1CWC Team with friends to Fortress Koporje! – On the 16th of January operators of RZ1CWC team (Victor R1CBN, Andrey RN1CW and Vladimir UA1CIO), and also Sergey UA1COA and Sergey RQ1AP will be active and take part in WCA Happy BirthDay (WCA HBD) from Fortress Koporje, WCA: UA-00008, COTA-RU: C-108, RDA: LO-30 as RZ1CWC/p and Home Calls/p (it’s a good possibility to fulfil conditions of “Koporje Castle” Award). QSL via Home Call, bureau or direct. 73 & 11! [tnx info RZ1CWC].